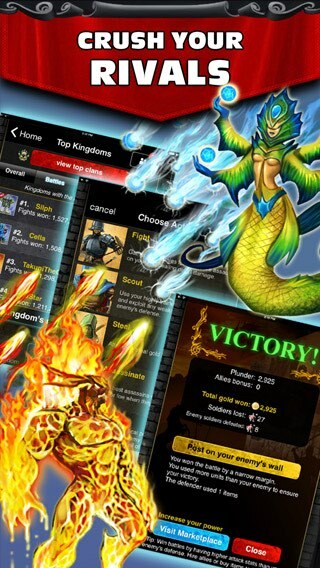 Kingdoms at War | Play Free Now on iOS, Android, and PC! 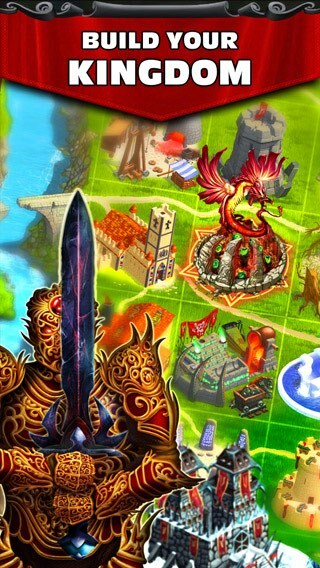 Enter a world of castles, armies, and magic as you rule over your very own kingdom. Build your army, conquer new lands, form alliances, collect rare artifacts and become the most powerful kingdom in all the land! 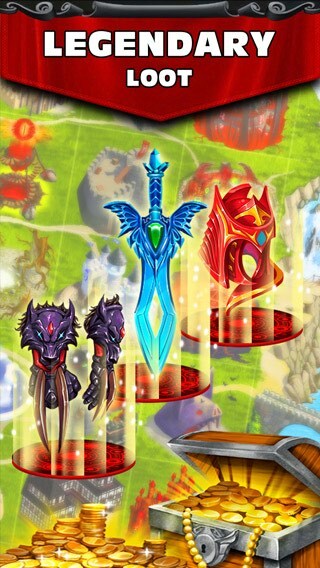 Join forces to form powerful Clans and crush the competition! Battle rival players LIVE in REAL TIME! © 2016 A Thinking Ape Entertainment Ltd.